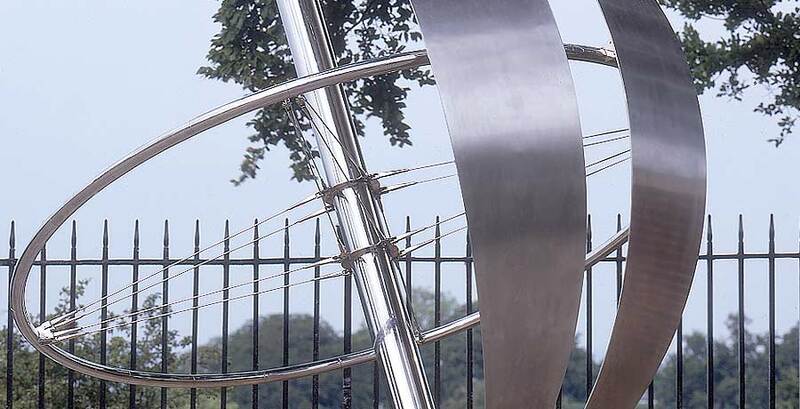 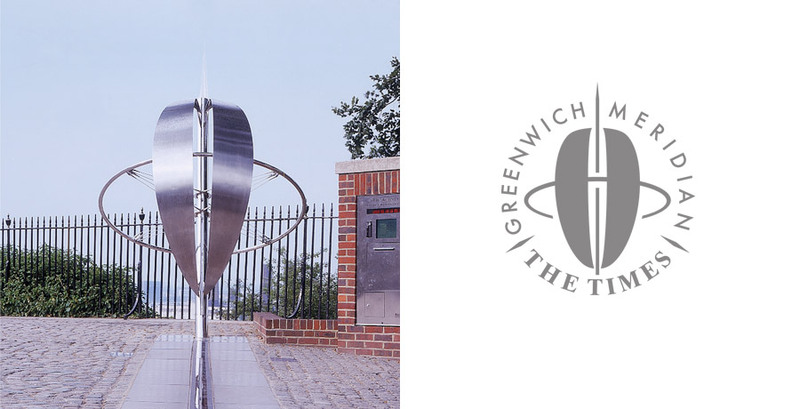 Thinkfarm conceived, art directed and managed the installation of a commemorative sculpture to mark the final year of the millennium for The Times newspaper at the Royal Observatory on the Greenwich Meridian, London. 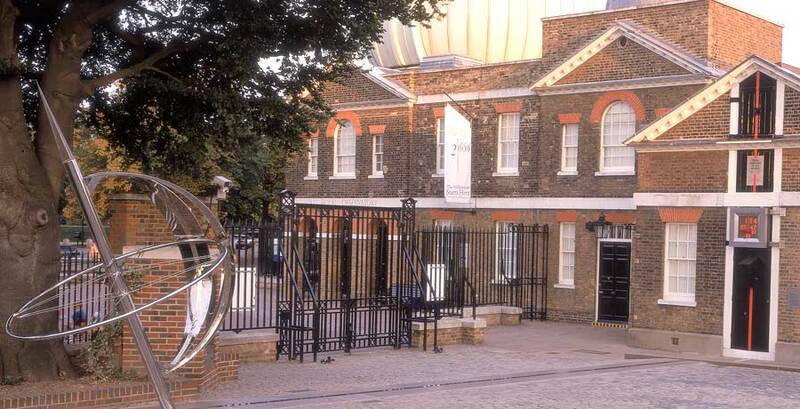 A real-time fibre optic newsfeed running along the Meridian Line connected the business of the news organisation to the nautical and astronomical references of the sculptural design, with both objects combining to make a strong vertical marker across the Observatory courtyard. 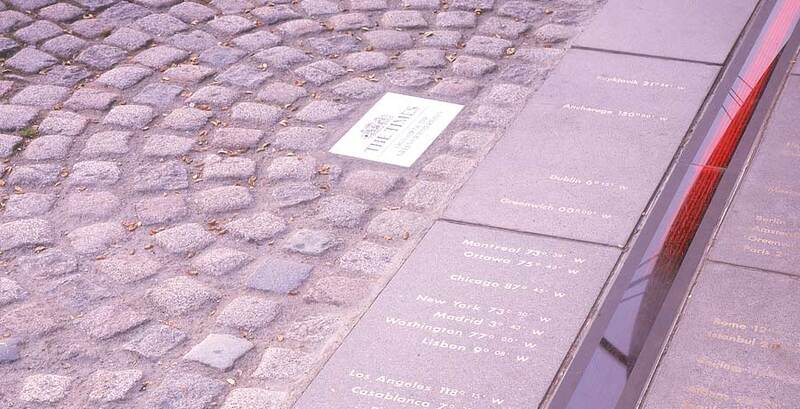 They also created a memorable photo-opportunity for visitors to the site.